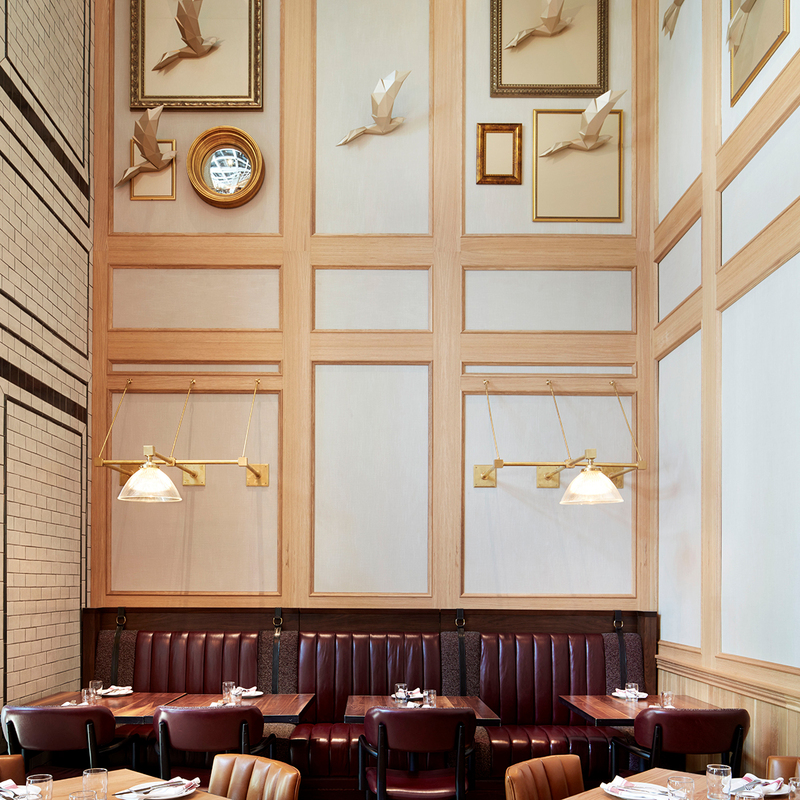 Located on the site of Vancouver’s historic University and Quadra Clubs, Nightingale offers a truly authentic dining experience to nomadic travelers and locals alike. 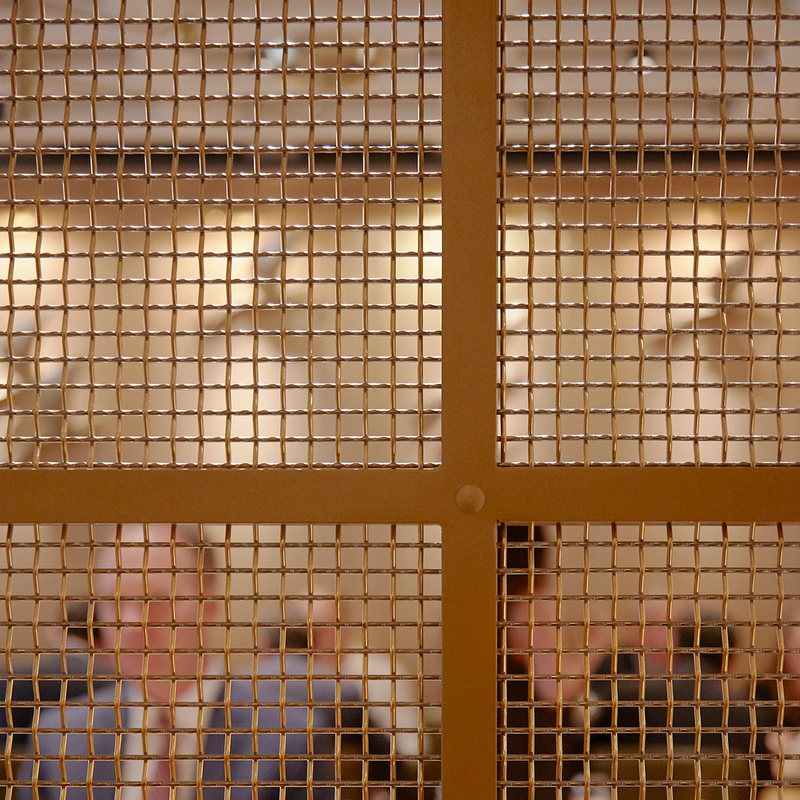 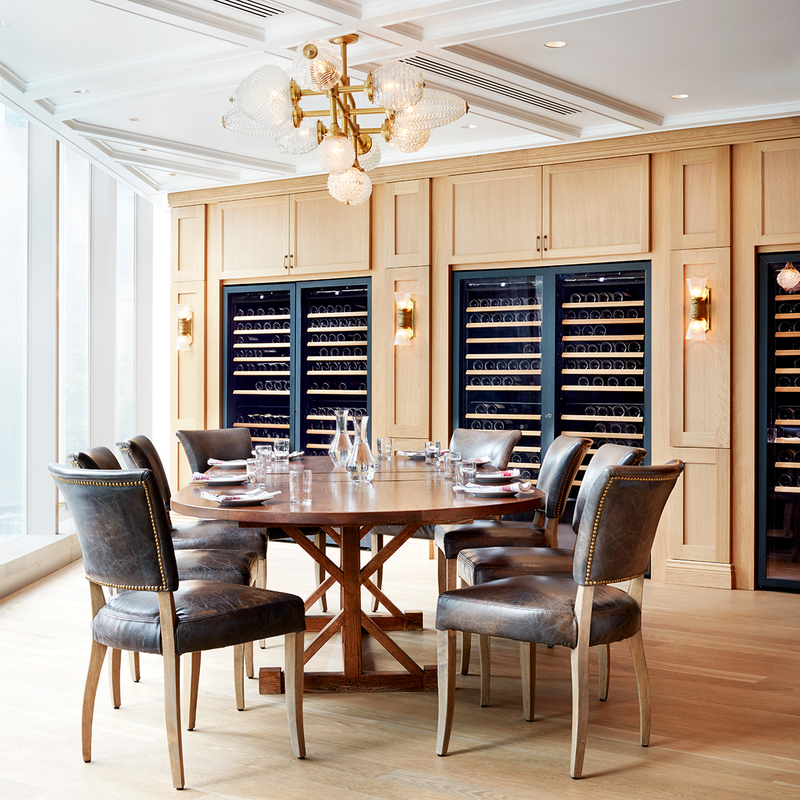 Featuring chef David Hawksworth's award-winning cuisine, Nightingale celebrates a menu made of simple seasonal dishes ­ — packed with natural flavours ­­— that focus on quality, excellence, and fun. 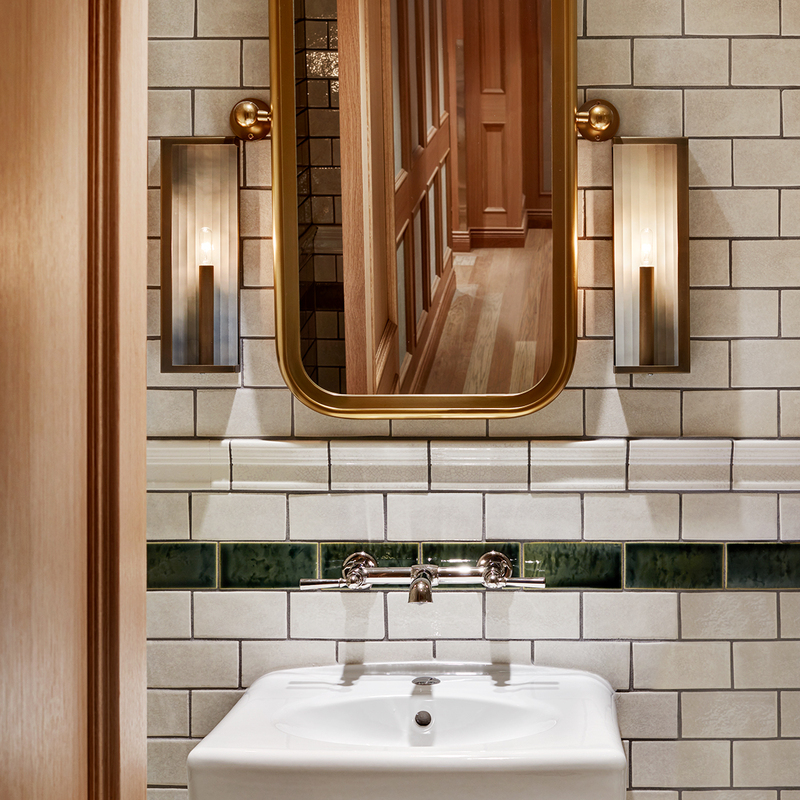 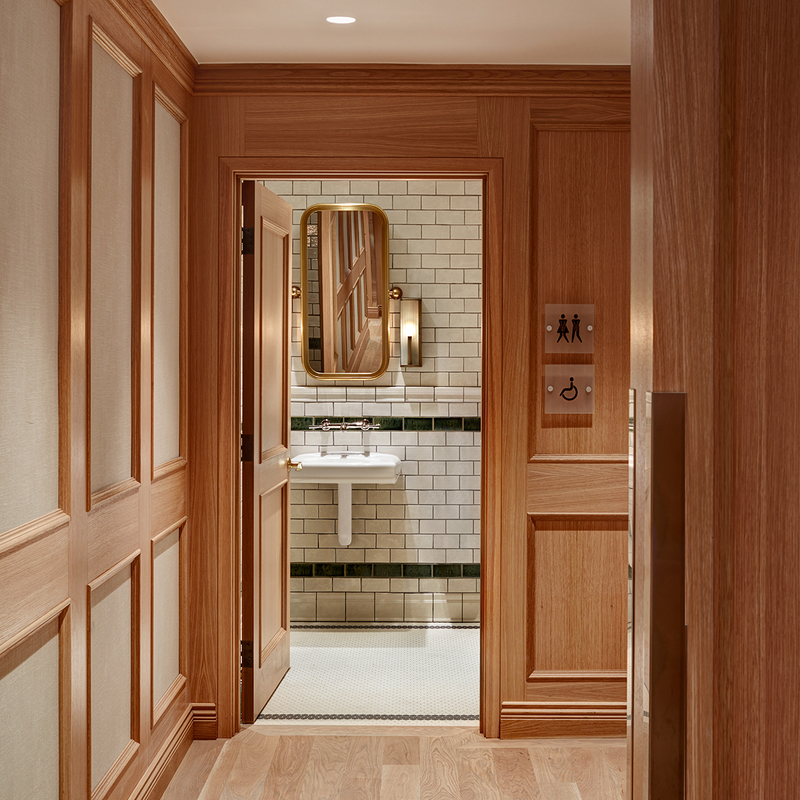 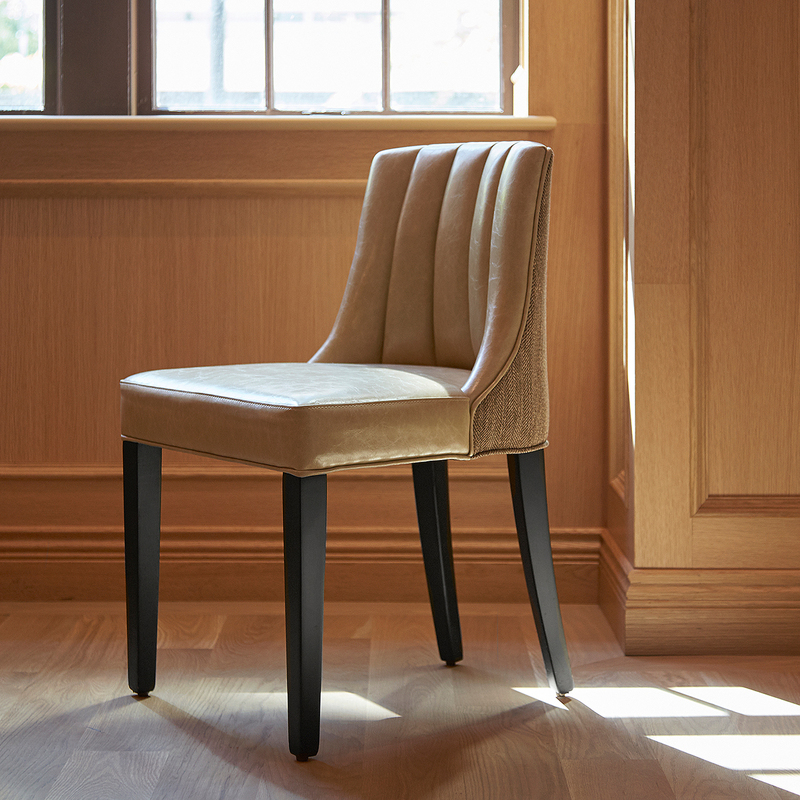 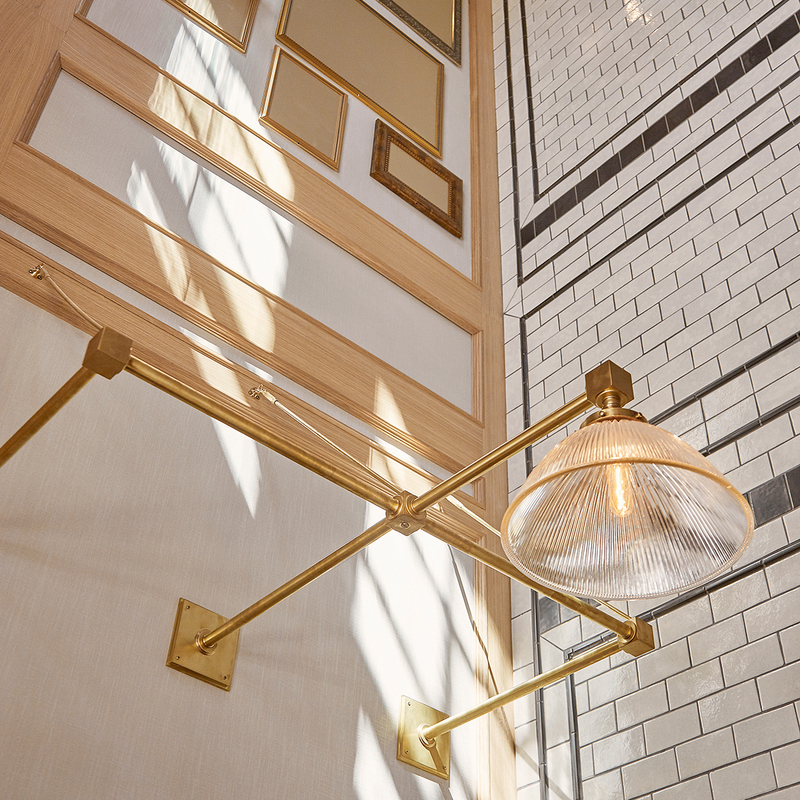 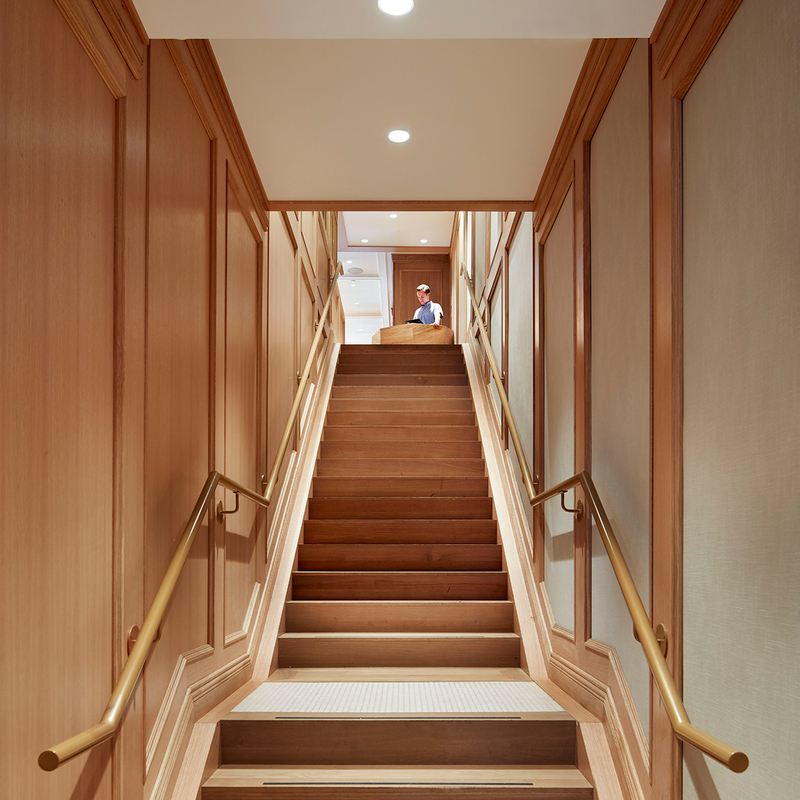 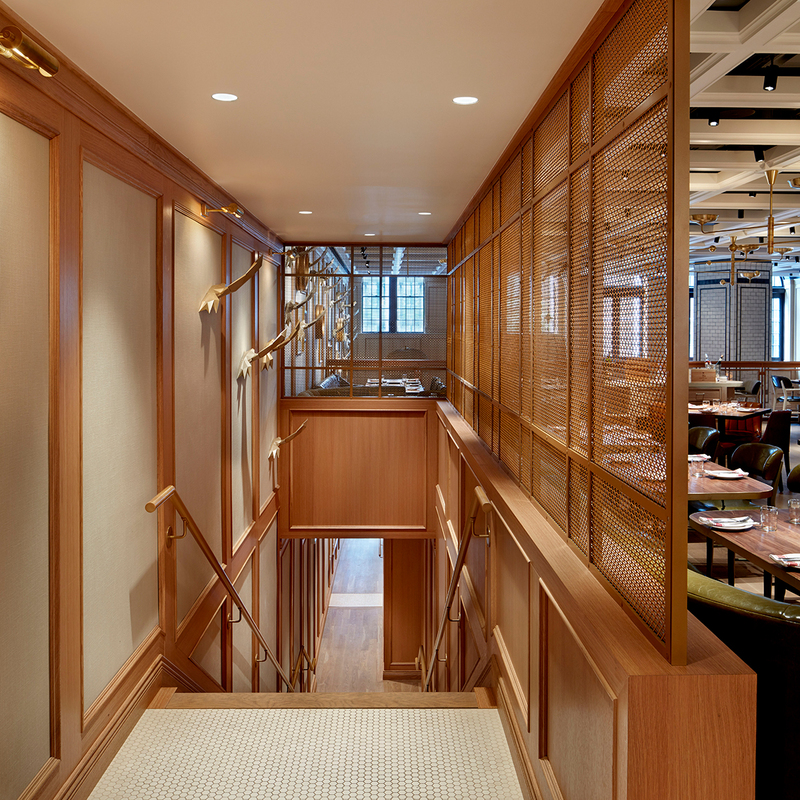 Designed by Studio Munge, Nightingale’s multilevel interiors pay homage to British Columbia’s heritage, by bringing the late 19th Century back to life in the most respectful way. 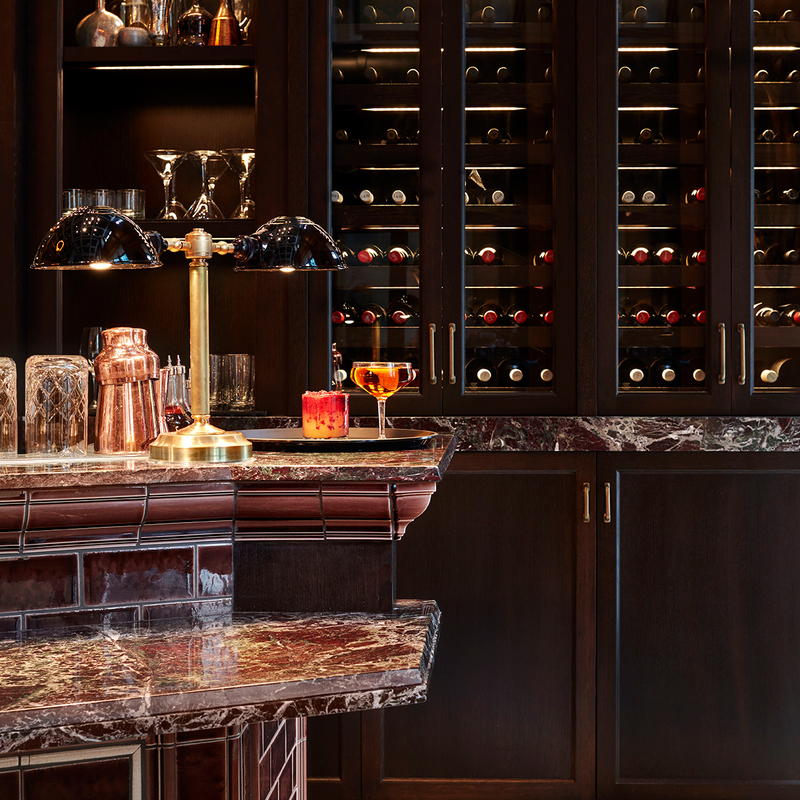 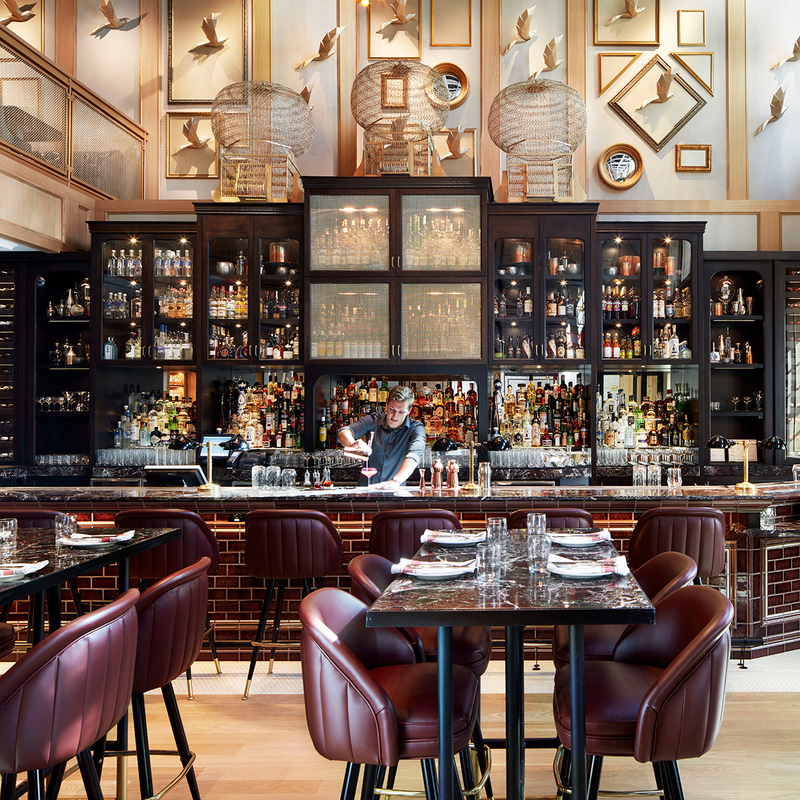 By infusing the space with a myriad of unexpected historical details - such as refurbished light fixtures featuring sophisticated brass accents and remodeled library furniture - the guest is instantly transported into the comfort and intimacy of a perfectly imperfect gentlemen’s club.